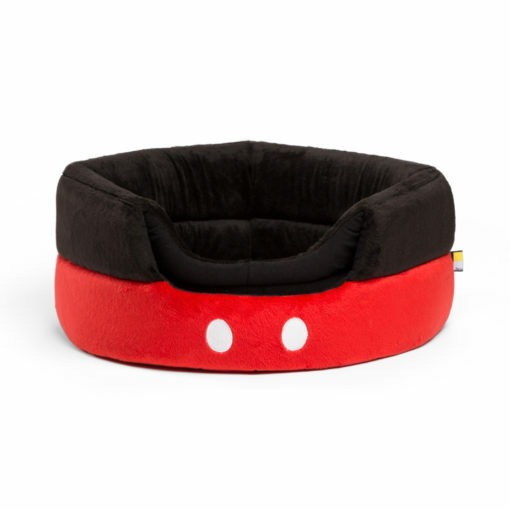 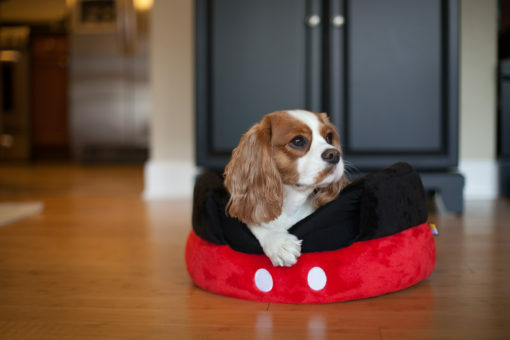 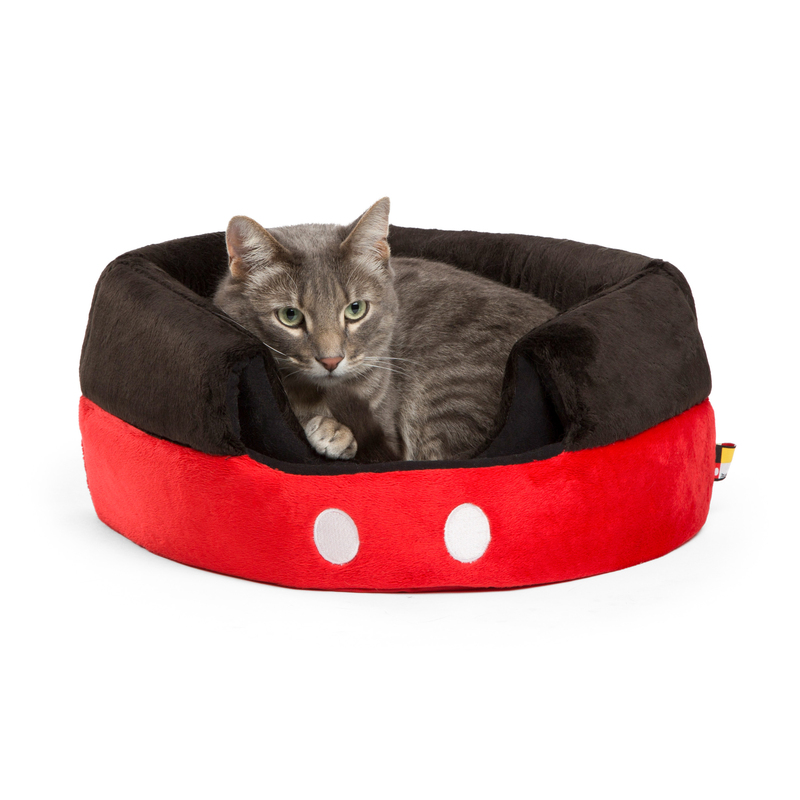 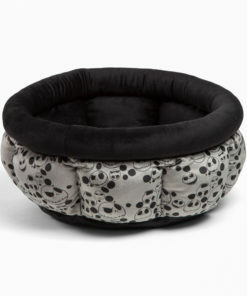 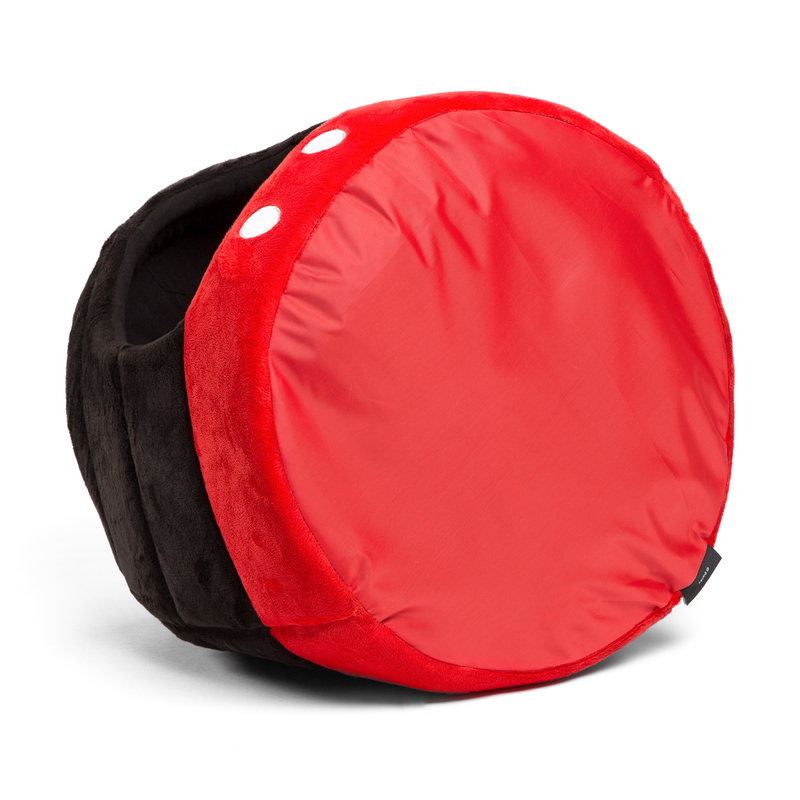 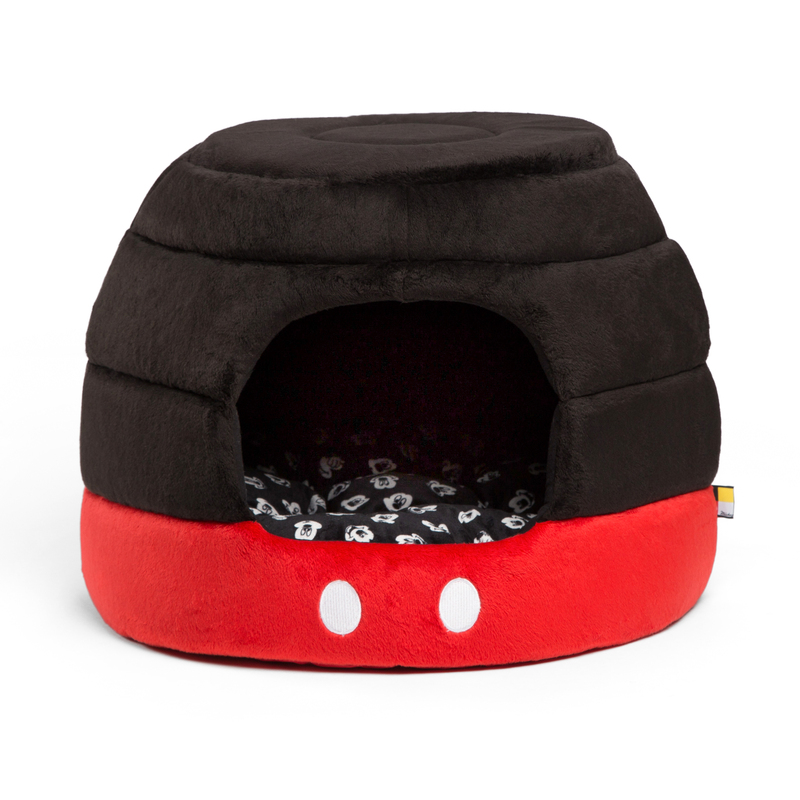 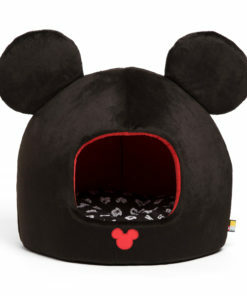 Introduce your four-legged friend (dog or cat) to one of the most beloved characters of our time with the Disney Mickey Mouse Pants 2-in-1 Honeycomb Hut Pet Bed. 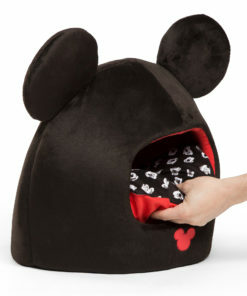 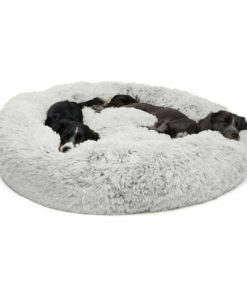 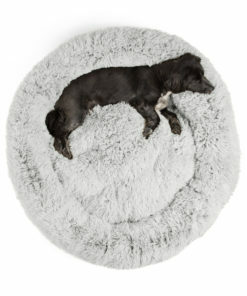 Its unique 2-in-1 design allows dogs and cats to use it as either a hut (when seeking privacy or warmth) or as a cuddler (when feeling social or desiring to stay cool). 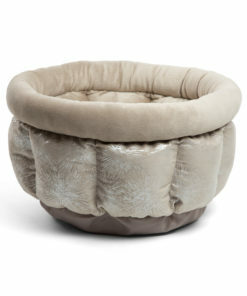 The bed features a removable fiber-filled cushion for easy maintenance. The exterior of the bed is designed to represent Mickey Mouse’s iconic outfit, with two embroidered buttons. 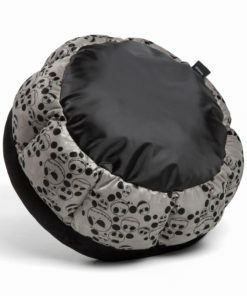 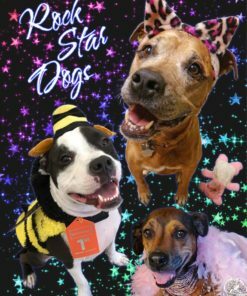 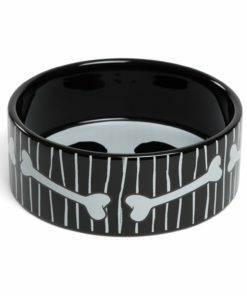 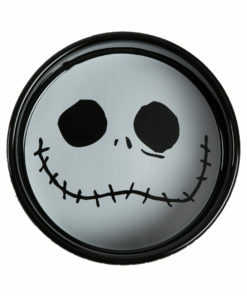 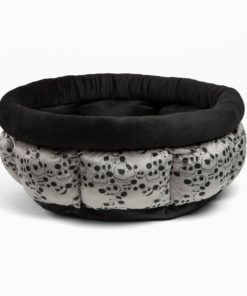 Suitable for dogs up to 12 lbs and cats up to 15 lbs. Introduce your four-legged friend (dog or cat) to one of the most beloved characters of our time with the Disney Mickey Mouse Pants 2-in-1 Honeycomb Hut Pet Bed. Made with a durable yet flexible foam construction, this one-of-a-kind dog bed/cat bed provides ultimate functionality for you and your furry loved one. 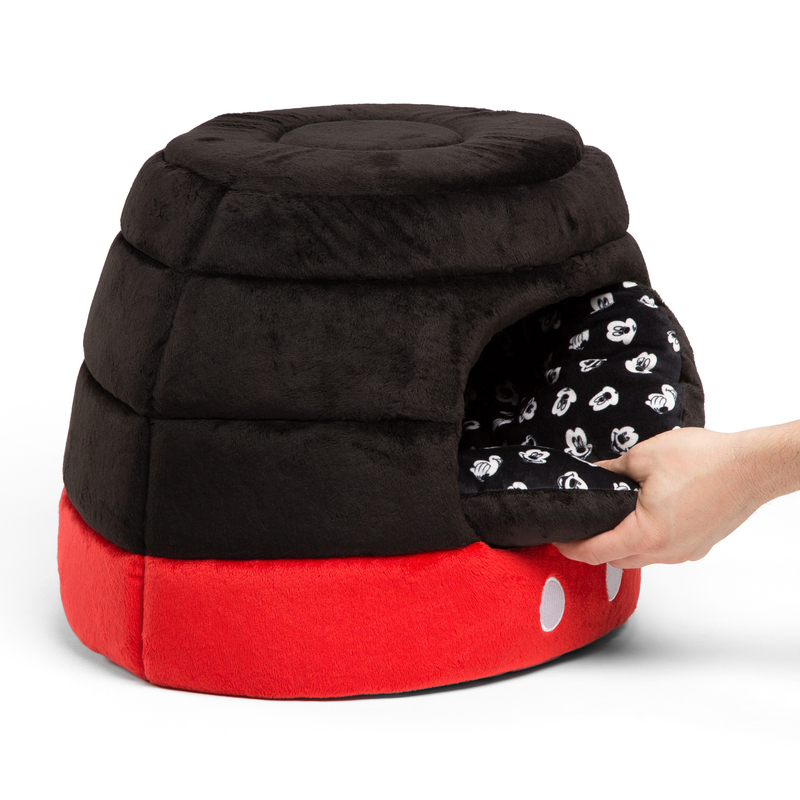 Its unique 2-in-1 design allows dogs and cats to use it as either a hut (when seeking privacy or warmth) or as a cuddler (when feeling social or desiring to stay cool). 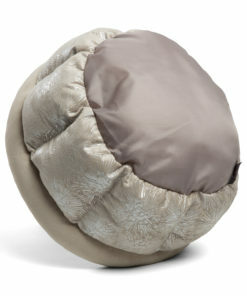 The bed features a removable fiber-filled cushion for easy maintenance. 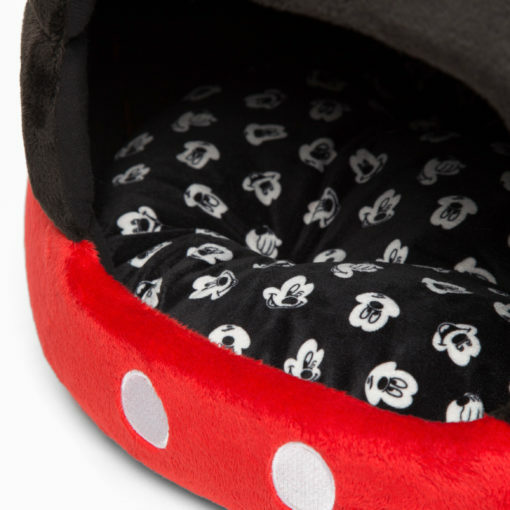 The generously filled microplush cushion is also reversible, with one side printed with a pattern of Mickey Mouse’s unforgettable facial expressions and the other side solid black. 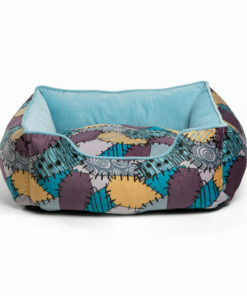 The bottom of the bed is made with tough waterproof oxford fabric that will prevent any accidental messes from reaching your floor. 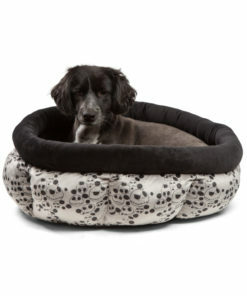 And you will appreciate that the entire bed is safe to machine wash and dry, keeping it free of hair and odors. 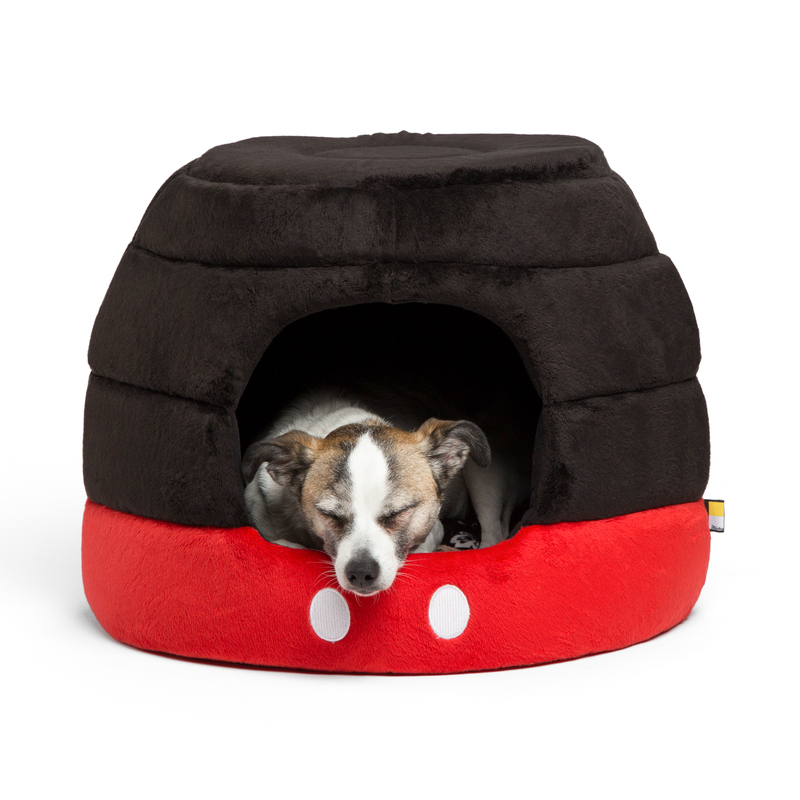 2-in-1 design: effortlessly transforms from hut to cuddler. 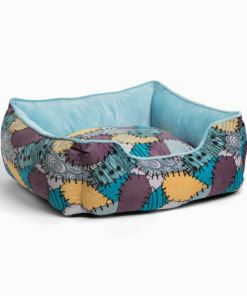 Entire bed is safe to machine wash and dry.